← Canonist Ed Peters explains situation to Crux priest. Important info for priests, confessors. I warmly recommend that you – especially clergy – read everything you can get your hands on by His Eminence Robert Card. Sarah. I’m delighted to announce that Card. 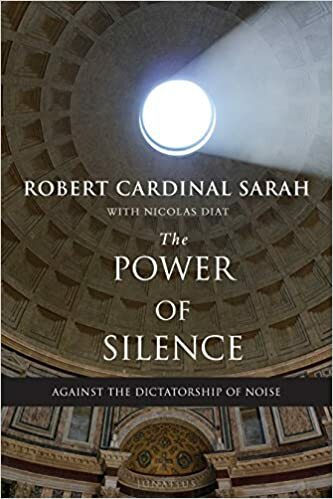 Sarah’s new book, Le Force du Silence, hitherto only in French, is now available to PRE-ORDER in ENGLISH. It will be released on 15 April (Holy Saturday). A great Eastertide reading gift to yourselves or friends. This entry was posted in The Campus Telephone Pole and tagged Robert Card. Sarah, silence. Bookmark the permalink. I will be buying several copies in English for friends and family. Ordered the English version. Thank you, Father. 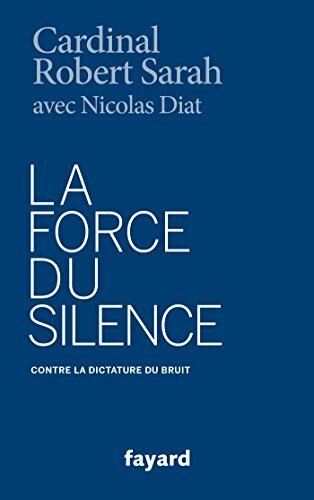 I like the subtitle, “Against the Dictatorship of Noise”. 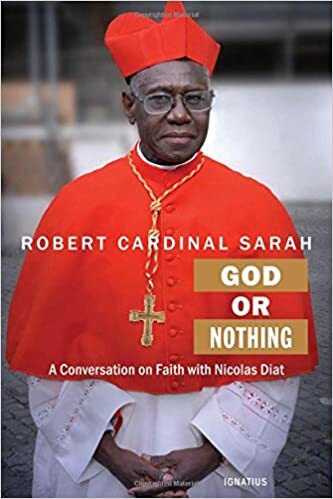 May God be with Cardinal Sarah. Excellent- I parlez very little francais. God Bless Card. Sarah. p.s. I do parlez “croque monsieur”: a ham and cheese sandwich unlike any other.